Make no mistake about it, RC sailing is quite challenging, and while children may enjoy it, the sport is very much for adults. I suspect most sailors would be surprised to know that racers from all over the U.S. and North America have over the years flown themselves and their boats to Richmond, VA, to race in regional and national championship regattas hosted by the Richmond Model Yacht Club (RMYC). 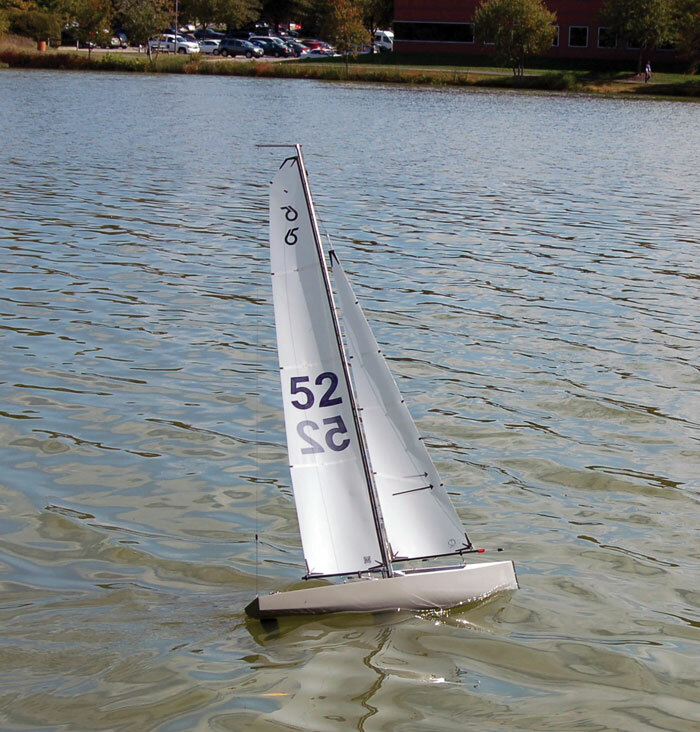 RC sailing has become popular over the years for a variety of reasons, but mainly because it is a lot of fun and quite satisfying. 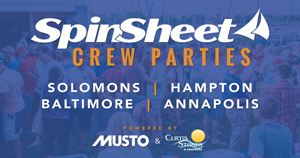 A typical RC regatta will complete 20-30 races over the course of a championship weekend. Local race days often complete 10 or more races in just an afternoon. Possibly best of all though, you get to be the skipper. No need to beg for crew, or pay slip fees or boat insurance. Just pack the boat up in the car, and off you go. RC sailing is structured much like big boat sailing. Racing is categorized in one-design classes, as well as development classes that promote experimentation in both hull design and componentry. The sport also provides for a variety of sailor needs in that one can buy boats that come ready to sail, or they can fulfill a childhood dream of designing and building their own race boat. For those of us that have been sailing all our lives, we know an unfortunate reality: It’s gotten crazy expensive. Interest in the sport is often left to a picture on the wall, sailing news over the internet, and the occasional live stream. Rest assured; there are options. 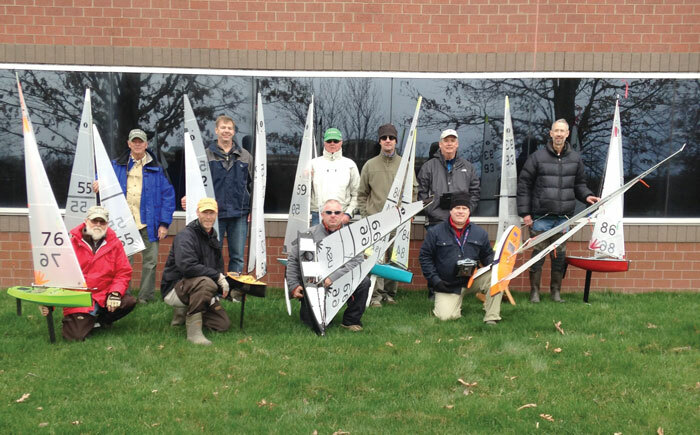 Sailors in this sport of RC sailing are very welcoming and can help newcomers learn to sail remotely. Often boats and their radio equipment can be purchased for as little as $200, with a variety of options in the $400 range. Because RC sailors are racing shoulder to shoulder as they stand along the shore line, great relationships can often develop. Uffa Fox, English naval architect and sailor once said, “The art of racing is not in winning, but winning so that the rest of the fleet are pleased you have won, and the only way they can be pleased is for you to have shown better helmsmanship than they, and also perfect sportsmanship.” Find your local RC sailing club, meet that person Uffa Fox describes, and make him or her your best friend. About the Author: Rob Sydam is the commodore of the Richmond Model Yacht Club based in Glen Allen, VA, where they sail regularly in Innsbrook.